The Indian Medical Association (IMA) along with Association of Medical Consultants (AMC) conducted a 2-day program for staff members across Western India. This session, the IPCC, covered a wide variety of topics in modern science on infection causes and prevention by renowned experts in the field. 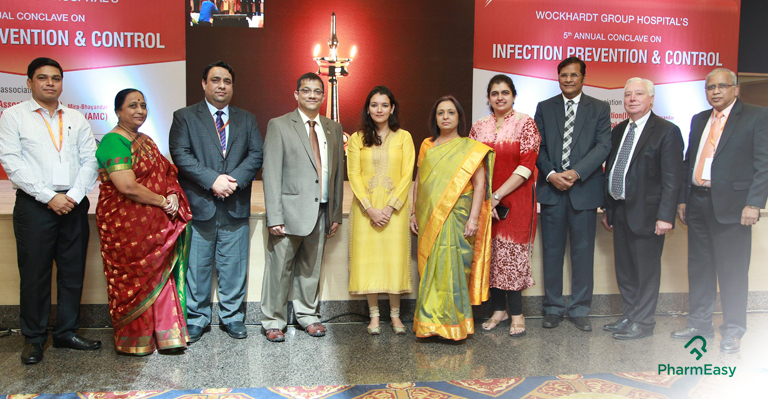 For the 5th year consecutive year, Wockhardt hospital, a renowned chain of tertiary super specialty hospitals in the country, took the lead at the IPCC conference held in Northern Mumbai. Together with the AMC and IMA, they shared the best healthcare practices for infection prevention. 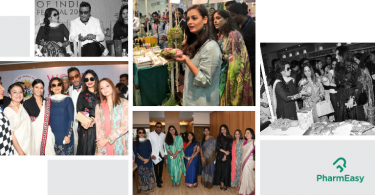 The event was inaugurated by Ms. Zahabiya Khorakiwala, M.D. Wockhardt and Guest of Honour, Dr. Girdhar Gyani, DG, AHPI with Mr. Anupam Verma, President and Dr. Clive Fernandes, GCD. 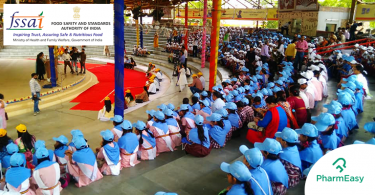 At the conference, industry experts from all over India delivered lectures on the importance of infection prevention and the required control initiatives in hospitals. Further, there were panel discussions, workshops, and didactics in the event. 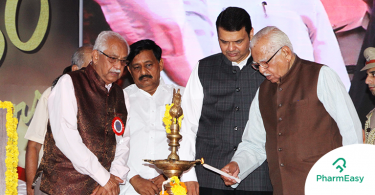 The IPCC conclave saw the presence of 500 participants. At the conclave, lectures were delivered by speakers from Breach Candy Hospital, Columbia Asia, Global Hospital, Kokilaben Dhirubhai Ambani, Apollo Hospital, Jehangir Hospital, Narayana Hospital, Sahyadri and Deenanath Mangeshkar Hospital and Wockhardt Hospital.